Ask a specific question and with which hand do you write? Is there any possibility for forign settelment, i am willing to apply for Canadian PR. You are bound to go abroad and settle. 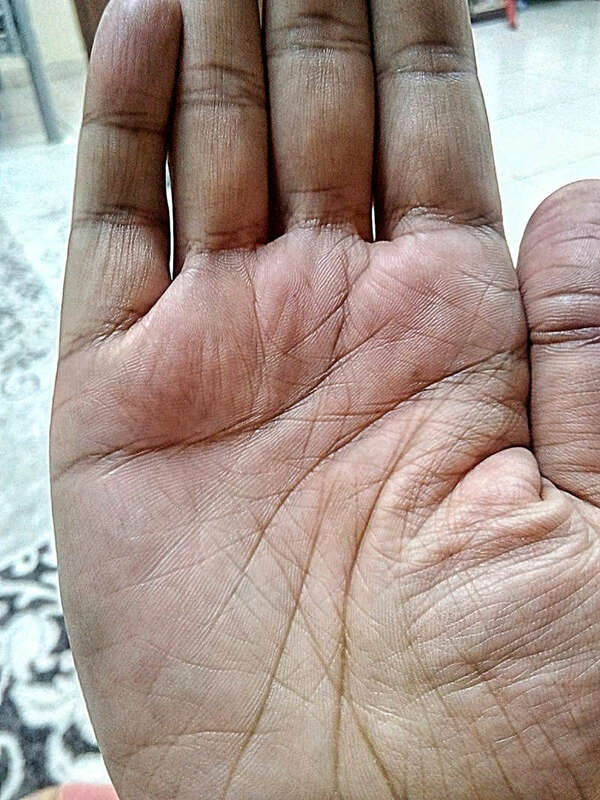 Just show me the bottom part of the palm where the palm is connected to the wrist. 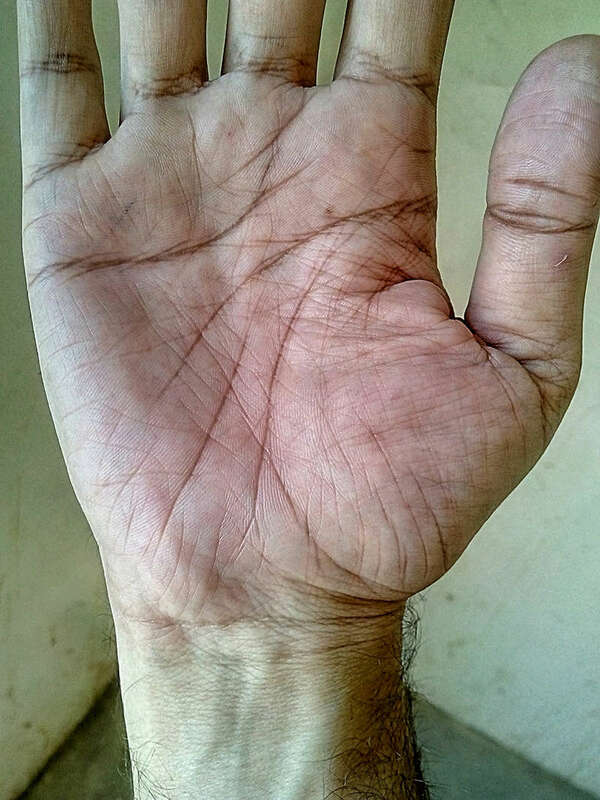 As per your request bottom part of palm. The thought of going abroad is in your mind from last 1 or 2 years as indicated by the fate line and may materialise this year or next year at the most as the fate line becomes little more prominient. The life you will live after that will be full of hard work. Waheed wrote: As per your request bottom part of palm. Sir, thank you very much for your time, i think you could not understand my question. (Permanant Stay). Should I apply? How is it possible to say which country you will go and get visa to which country? In your hand day to day or week to week or month to month indications cannot be seen. Only general trend can be told and I have already told you there is a thought process going on in your mind about change. You have not confirmed that. Waheed wrote: Sir, thank you very much for your time, i think you could not understand my question.